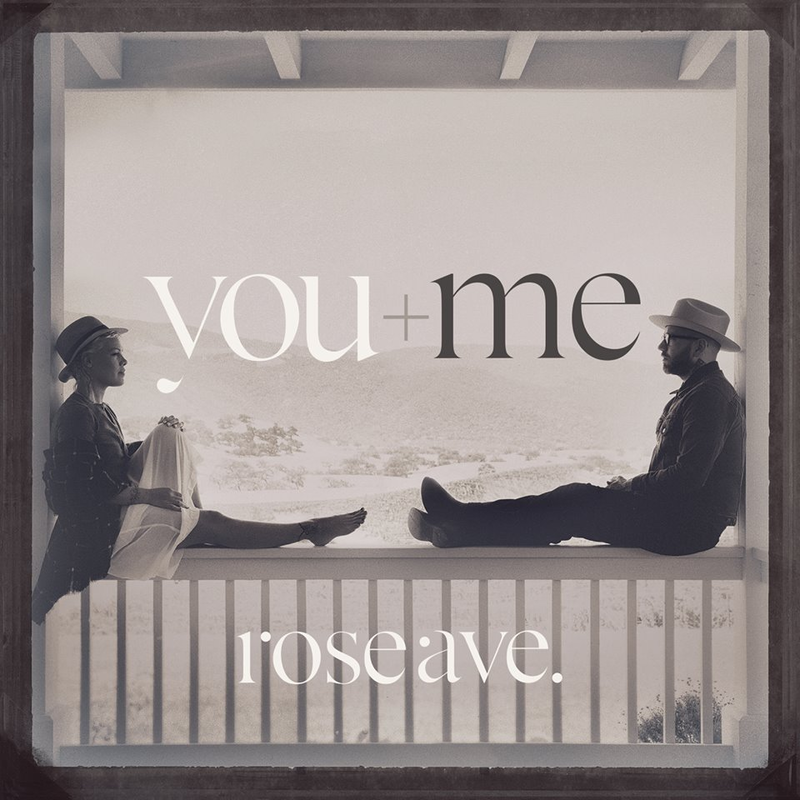 You+Me, the new project by Dallas Green and Alecia Beth Moore, have released a new song and video of their debut album “rose ave.” called “Break The Cycle“. Watch the video, shot with an 8mm camera, below. You+Me album “rose ave.” will be in stores October 14. The pre-order for the record is still going here, though the first press of vinyl is almost gone according to You+Me on Twitter. There have not been any tour dates set for the duo. This entry was posted on Wednesday, September 24th, 2014 at 12:44 AM	and tagged with Alecia Moore, Break The Cycle, City and Colour, collaboration, Dallas Green, Dine Alone Records, P!nk, RCA, rose ave., Sony Music, You And Me, You+Me and posted in Music, News. You can follow any responses to this entry through the RSS 2.0 feed.